These are interesting times for healthcare marketers. Not only does the playing field continue to change, but the competition is becoming much more intense. Beyond relying on traditional campaigns—direct mail, print and radio ads—to draw in consumers, providers find themselves vying for eyeballs and engagement on instant feedback channels like Facebook, Instagram and Snapchat. Beyond that, marketing departments have the unenviable task of putting healthcare's evolving business model into context. 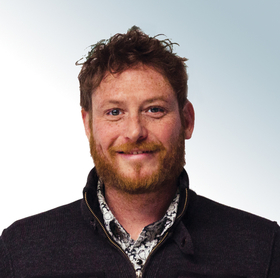 Ultimately, the goal remains the same: create a personal connection with the consumer and hopefully drive brand loyalty. 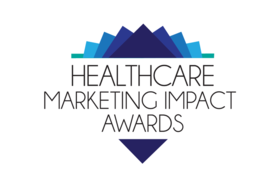 Now in its fourth year, the Healthcare Marketing IMPACT Awards recognize the most creative and innovative campaigns across the industry. Modern Healthcare and Ad Age are proud to spotlight marketing programs that embrace new methods for reaching consumers. Congratulations to this year's winners and a special thanks to our panel of judges for their time and commitment to recognizing the best in healthcare marketing.